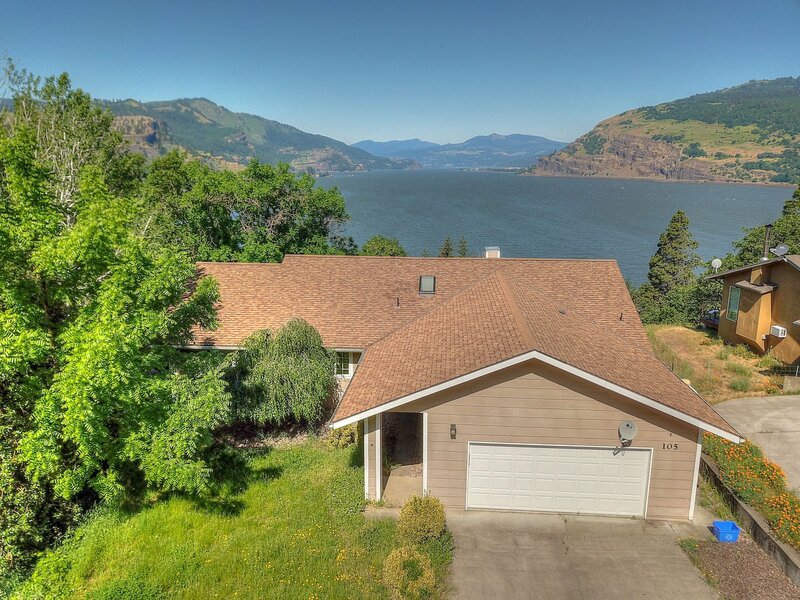 Stunning River Views! 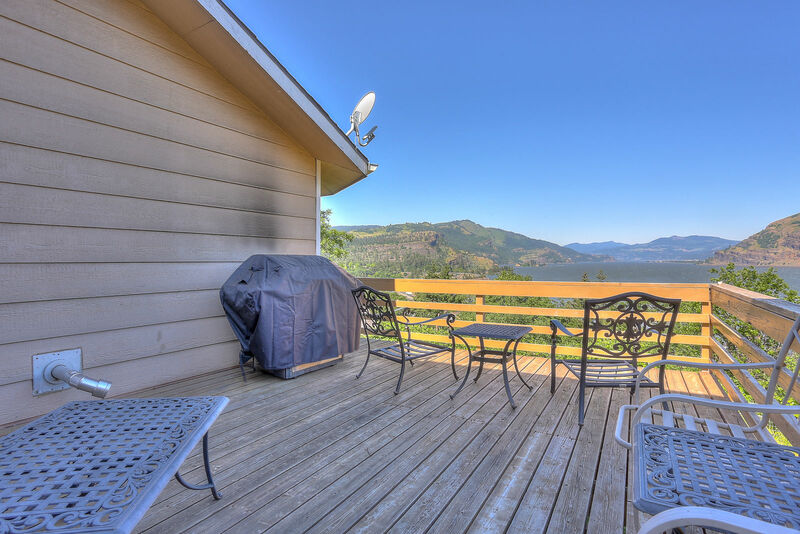 Celebrate the sunset from this bluff perch above Mosier. 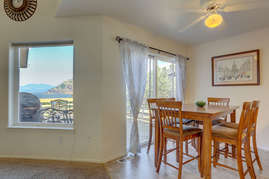 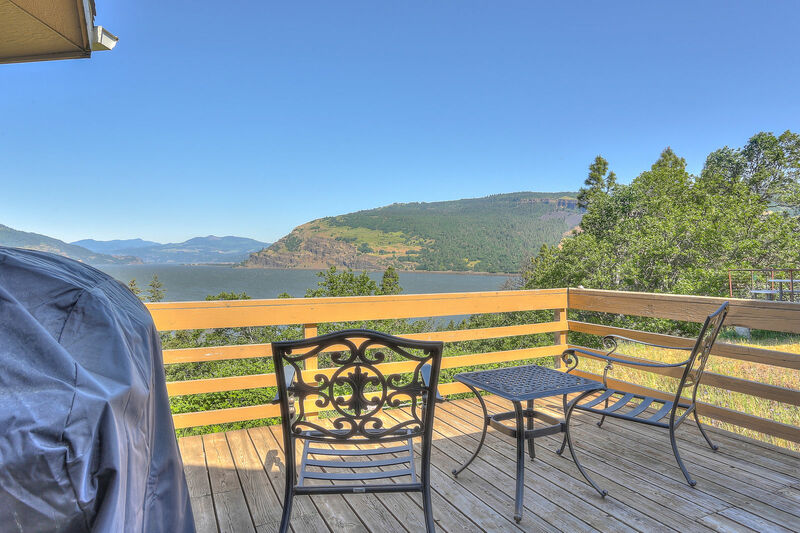 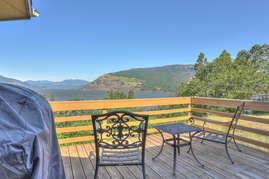 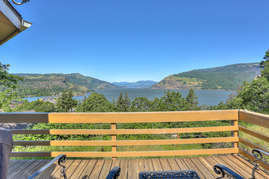 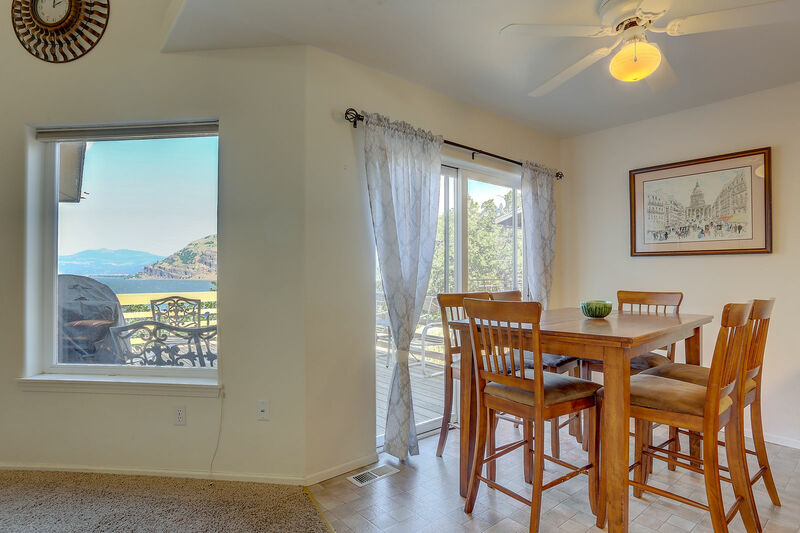 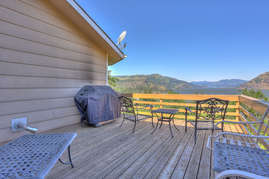 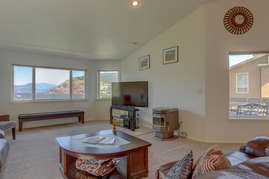 Look down the Columbia River, across at the hills of the Gorge and watch the world go by. 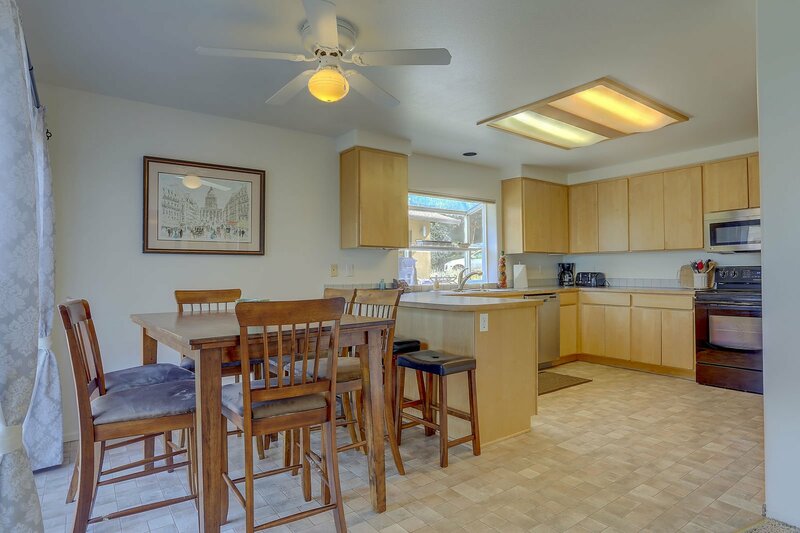 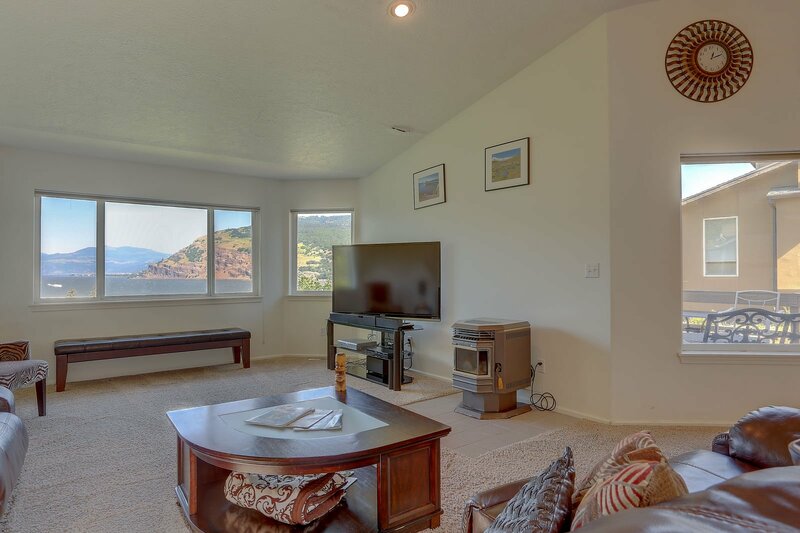 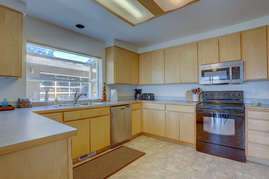 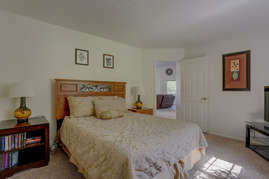 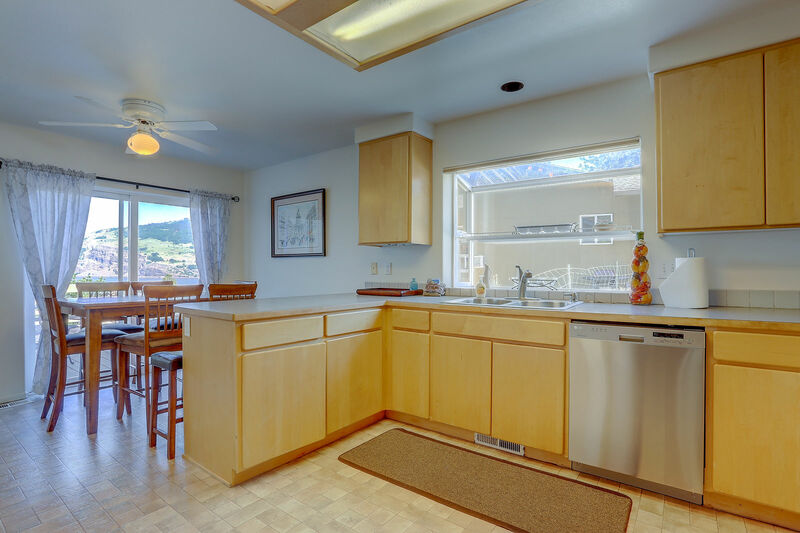 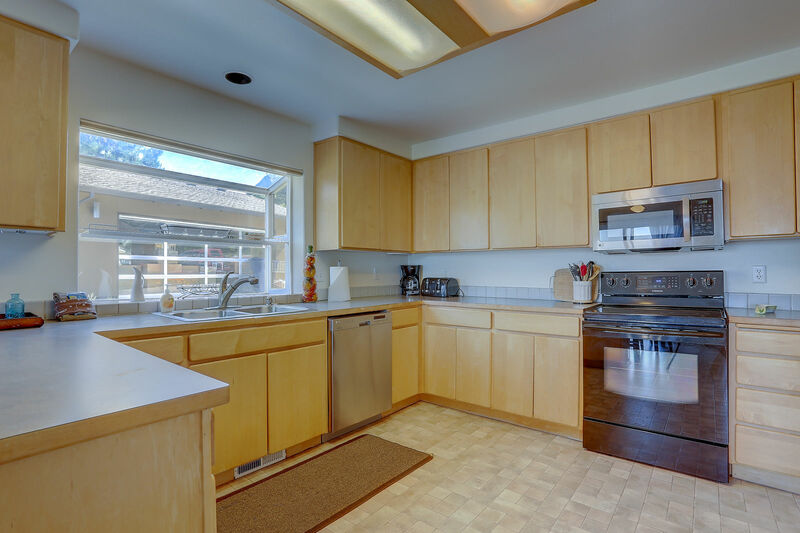 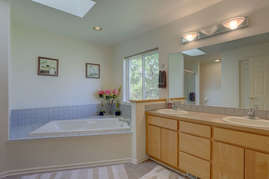 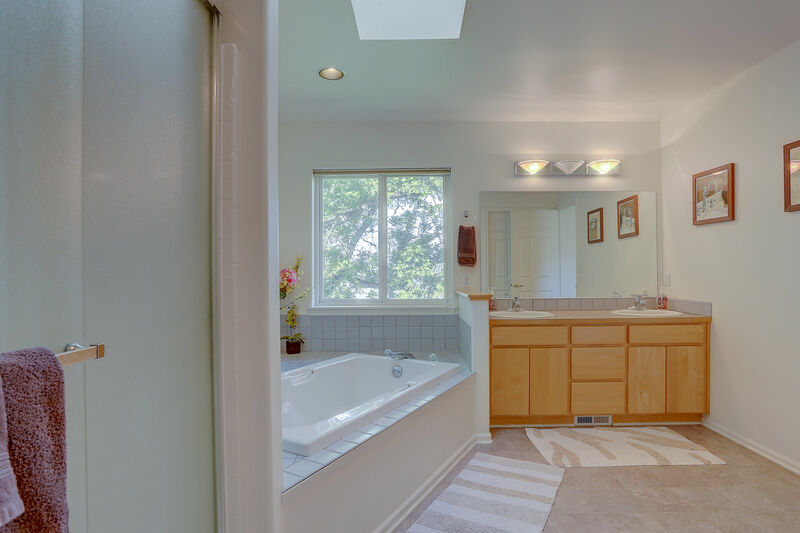 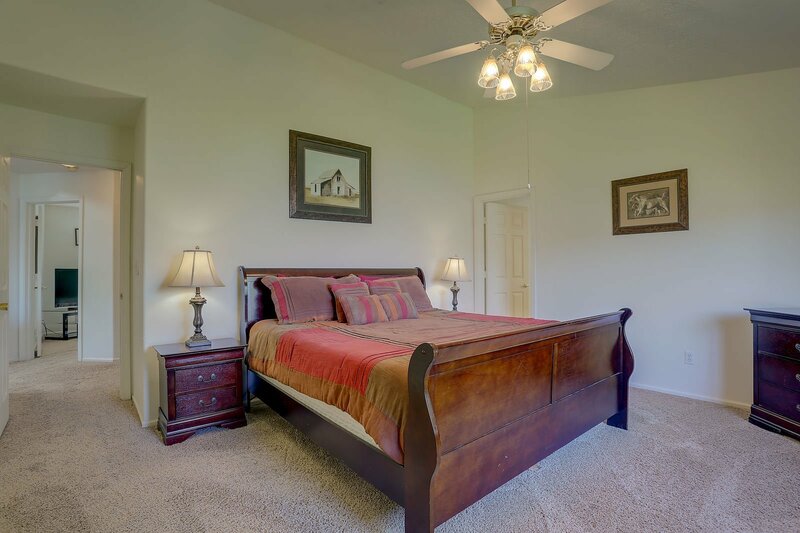 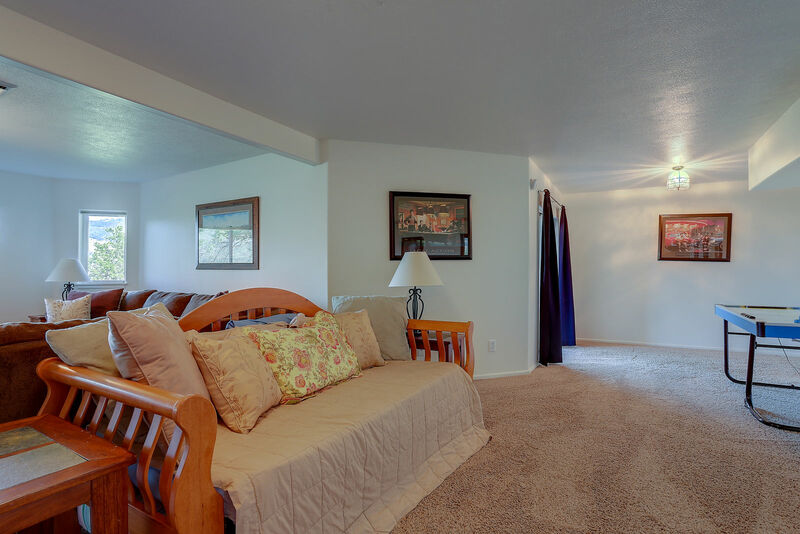 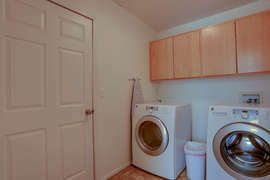 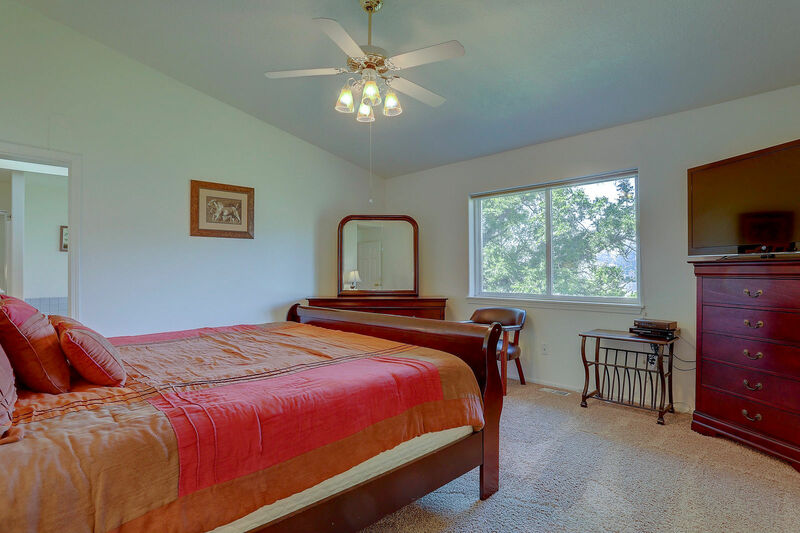 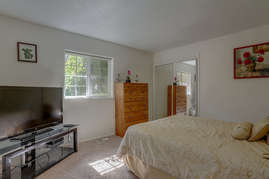 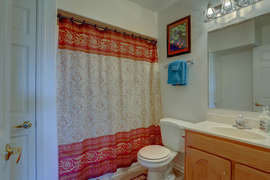 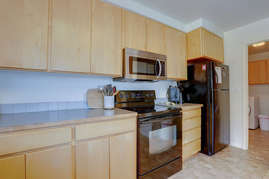 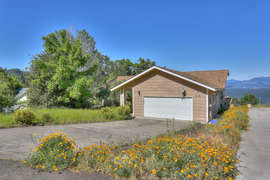 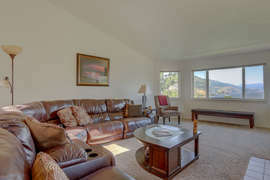 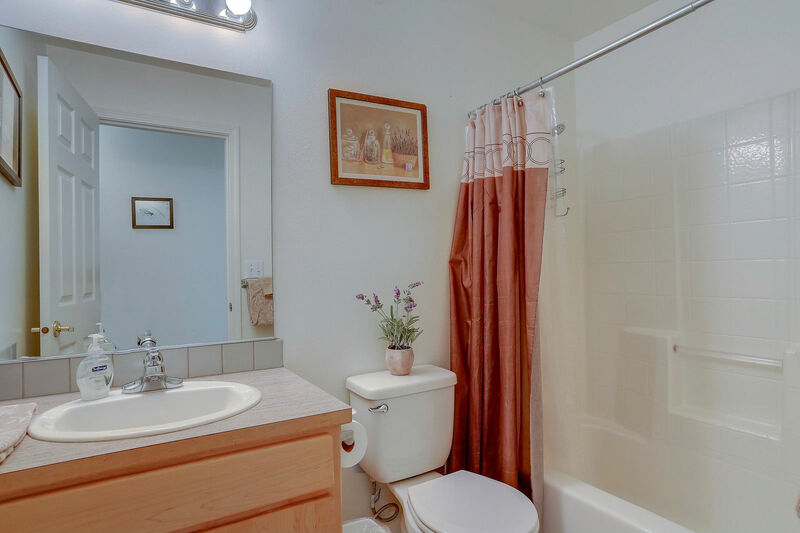 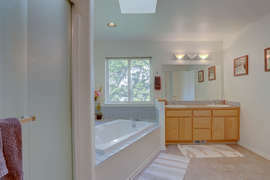 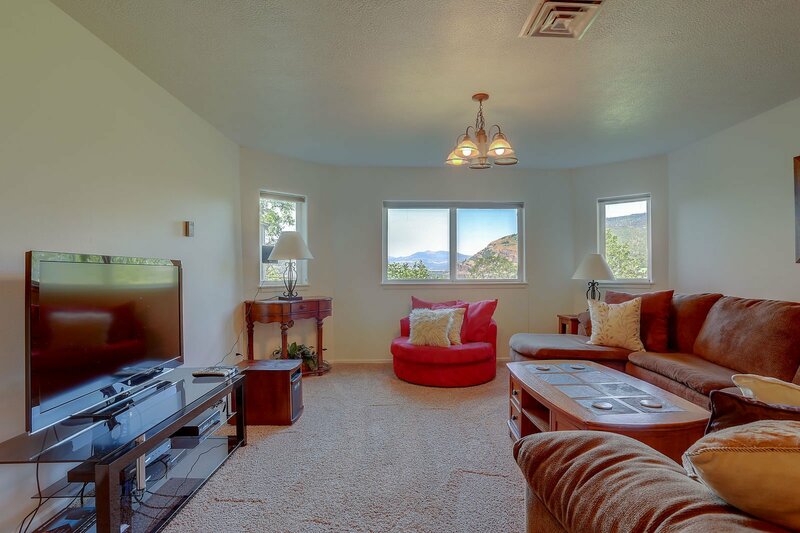 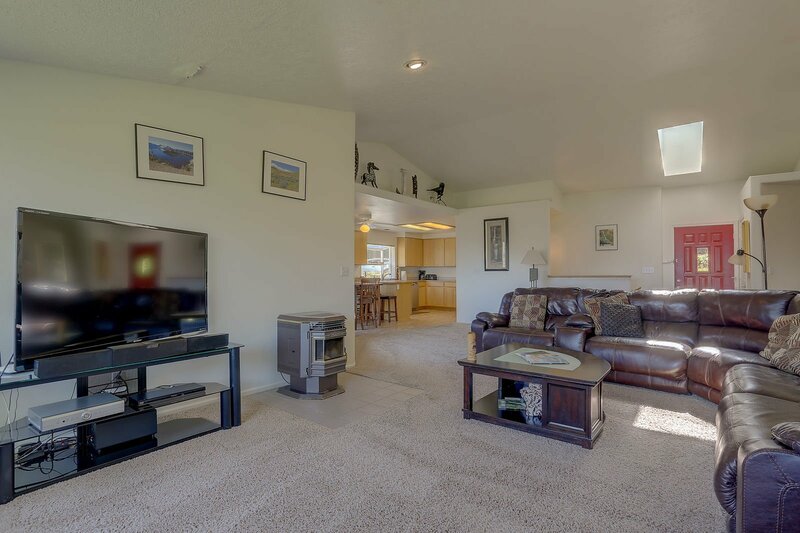 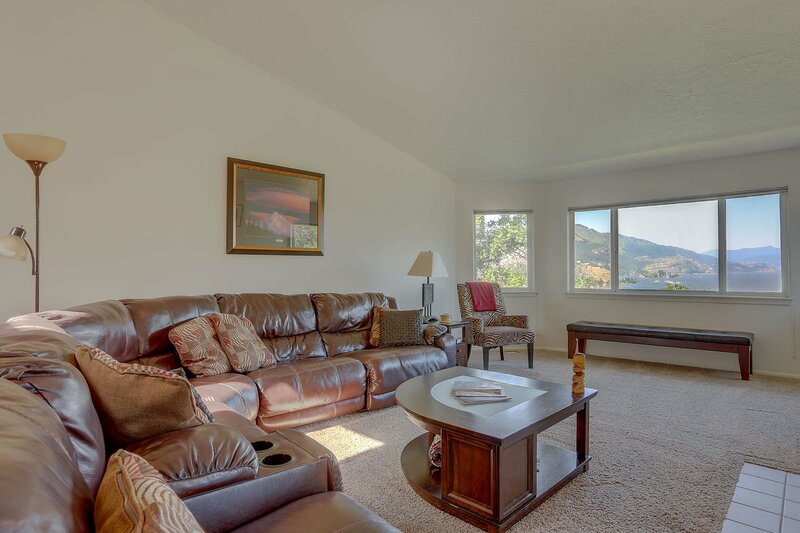 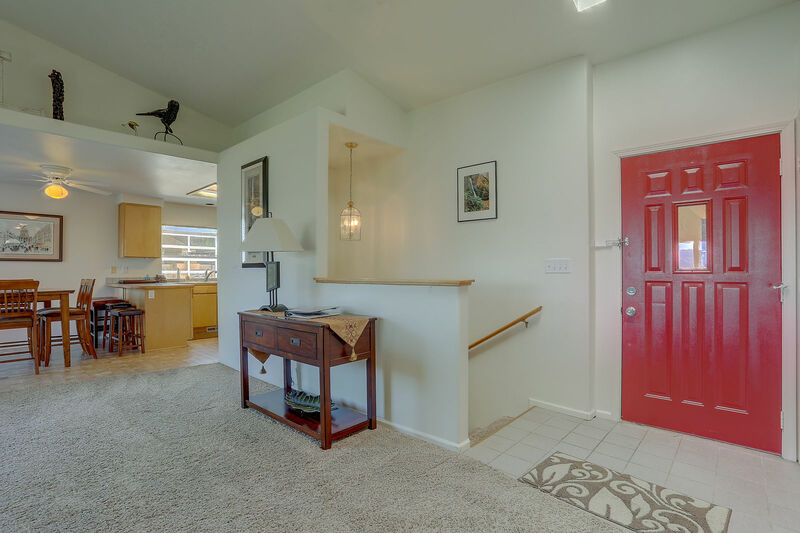 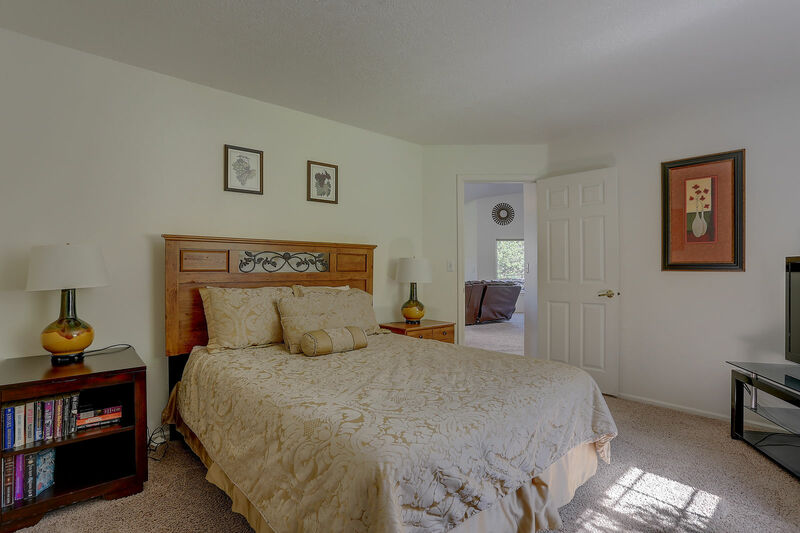 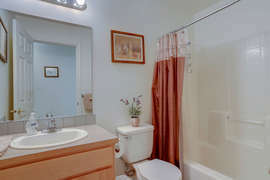 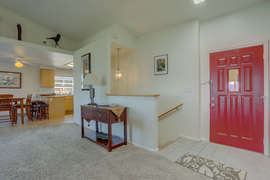 Spacious, freshly remodeled, light, bright home with brand new comfortable furnishings. 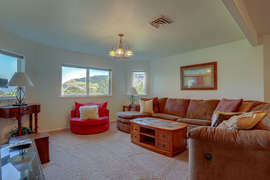 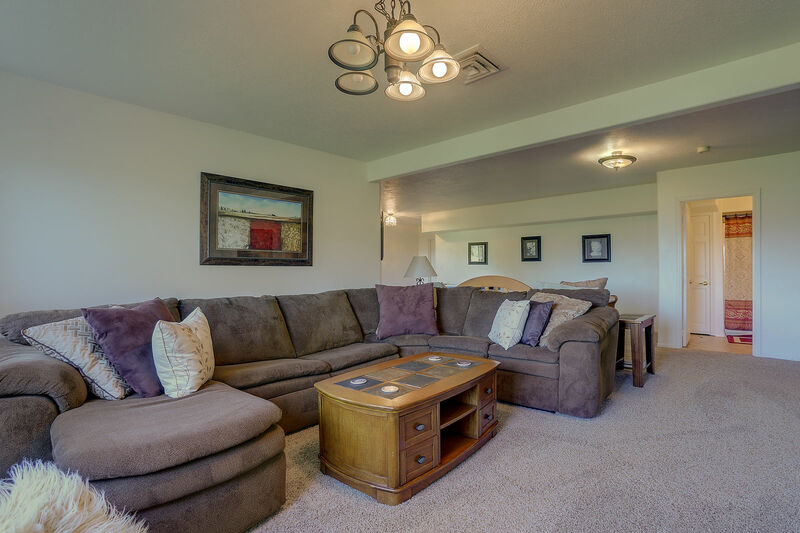 The ideal location for a family get-together or hanging out with friends. 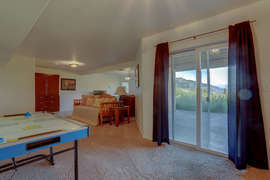 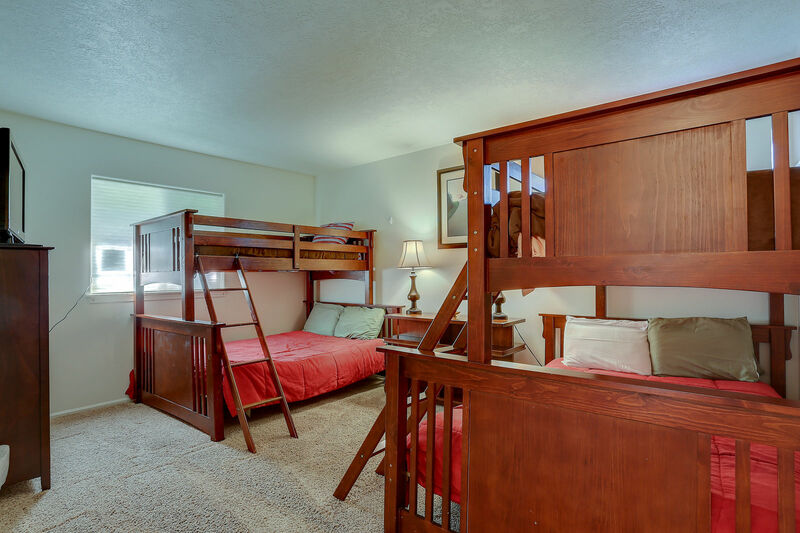 No cable TV but flat screen tv's in every room, dvd's, wifi and air hockey table await after a hard day of exploring. 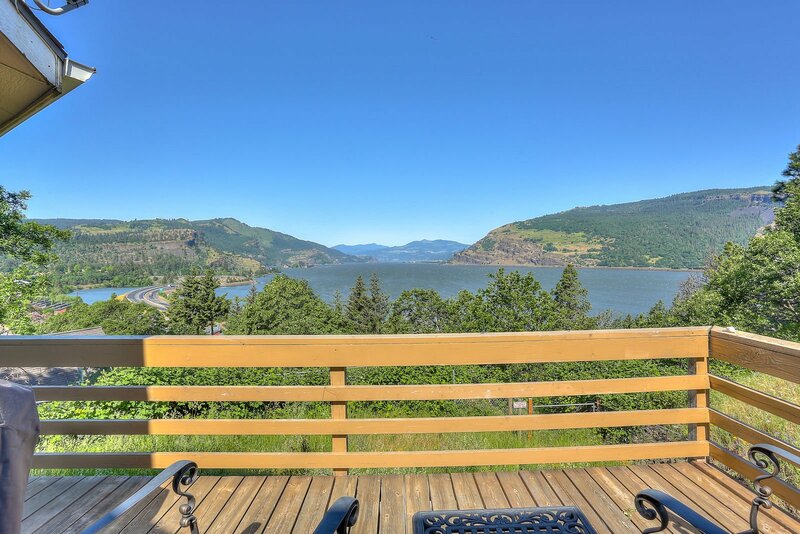 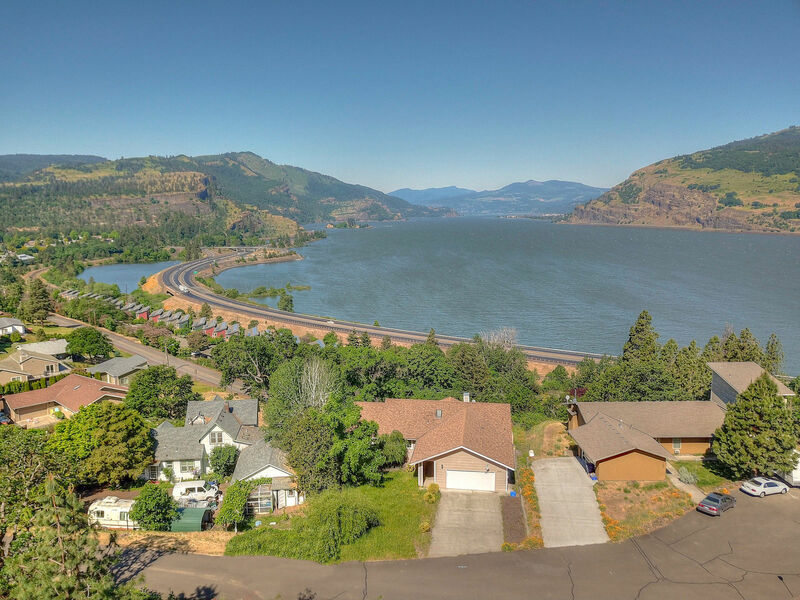 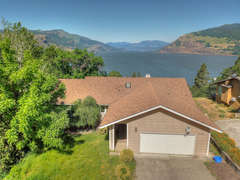 Close to Mosier's kite/ windsurf launch & kid friendly beach. 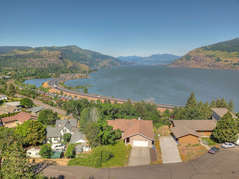 Mosier is just minutes east of Hood River on I-84. Exit 69.